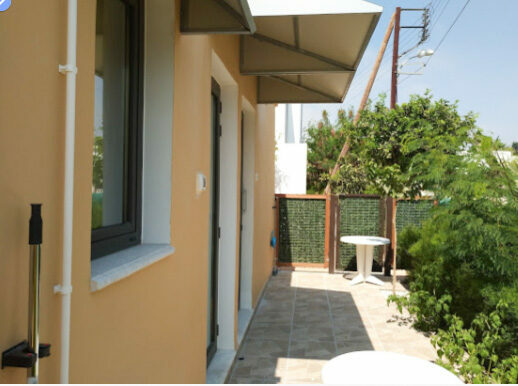 Apollonia Holiday Apartments are family run, self-catering holiday apartments. Free high speed Wi-Fi (in all apartments, public & pool areas) - Free internet access points (in all apartments & at the pool bar). Free internet station and use of a printer at the pool bar. - Free use of apartment safe, etc. * Air-conditioning is included in the cost. All rates are inclusive of facilities, services, and taxes. 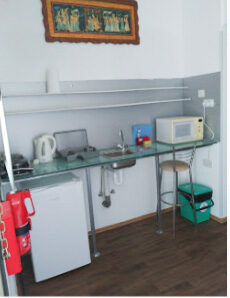 Rates include: Cleaning and change of linen, bed sheets & towels every three days. * Taxi service for arrival and departure is available 24hrs a day (at extra cost). We can arrange for your transfer from or to the airport at either Paphos (currently €27.00 for up to 4 people), or Larnaca (currently €110.00 for up to 4 people). Child car/booster seats can be provided (free of charge). * Female taxi driver available on request. Taxi fare is paid directly to the taxi driver or at reception later. A welcome pack is provided for bookings of 5 nights and over. This includes, items such as juice, water (in the fridge), sachets of tea, Nescafe, sugar, sweets. We can also shop for you before you arrive (the cost of this will be added to your account). Just send us your list and we will arrange for the goods to be in your apartment on arrival. Arrival is after 14:00 - Departure time is before 12:00 midday. If you have an early arrival or a late departure time, we will try our hardest to arrange, at NO extra charge, for an extended stay in either your or another vacant apartment. 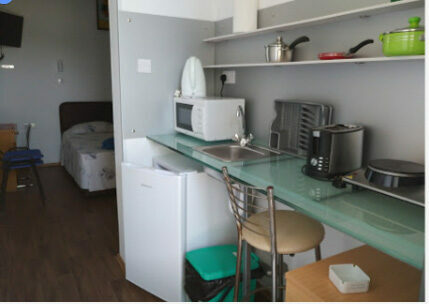 * Free internet access point in all apartments and at the pool bar (cable at reception).